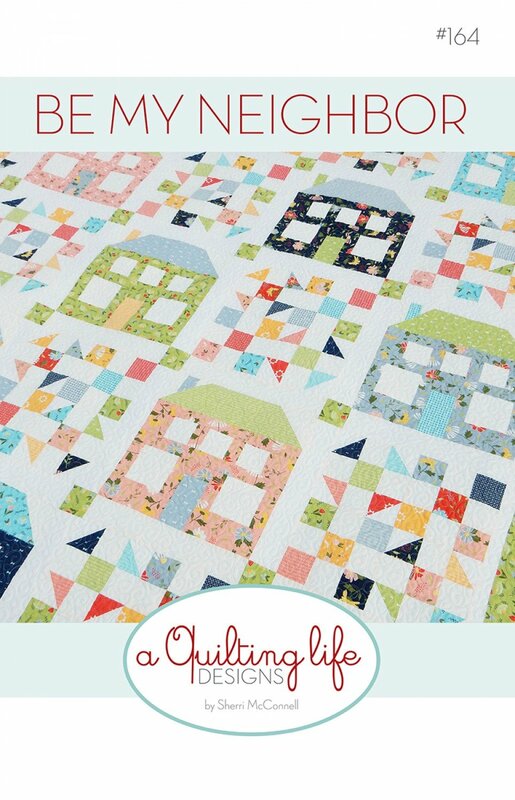 Fat Quarter Quilt Pattern finishing at 77-1/2in x 77-1/2"
I've always loved house quilts of all kinds and feel like one can never have too many of them! So I had a lot of fun designing one and mixing it with some fun patchwork! The houses are fun and fast to construct! I loved picking door, chimney and roof fabrics to coordinate with each house--the possibilities are endless! 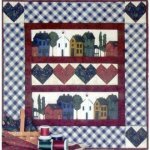 The quilting still allows the houses to be the stars of this house themed quilt.